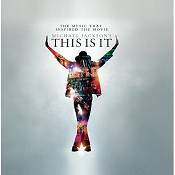 HomeNew ReleasesMichael Jackson – This Is It…. backing vocals by Michael's brothers, the Jacksons. has never been heard before.